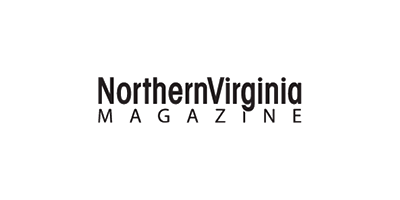 Malinowski Hubbard is a Fairfax family law firm devoted exclusively to representing clients throughout Northern Virginia in matters including and not limited to divorce, child custody and visitation, asset division, preparation and negotiation of marital agreements, adoption, and international custody disputes. We are known for our tenacious courtroom skills and straight-talk communication style. 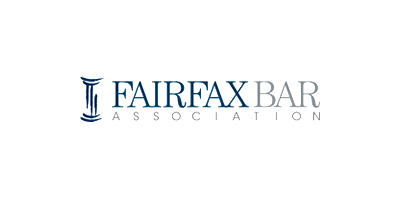 Our Fairfax divorce lawyers have over 55 years of combined experience. 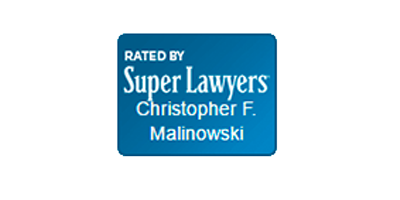 We are backed by significant achievements and accolades, such as inclusion in Super Lawyers® (top 5% of VA attorneys); being listed in Best Lawyers®; and an AV Preeminent® Rating for exceptional ethical standards and legal talent. You can be confident that we will provide you with professional, caring service and insightful, trial-tested advocacy. We are ready to be of service to you. Contact us today at (703) 935-4222. We practice in all Northern Virginia courts.